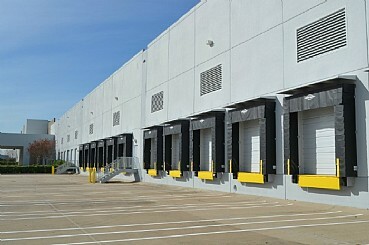 Gillingham Distribution Center is a 370,000 sq. 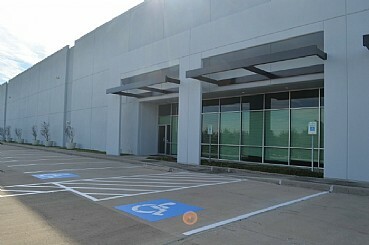 ft. Class A freestanding office-warehouse building completed in two phases in 2005 and 2007 on 21 acres of land. 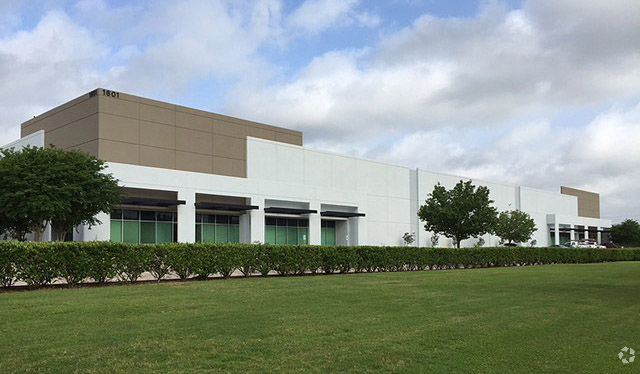 This Class A facility provides 28′ and 38.5′ clear heights, 69 overhead doors, 44 dock doors with levelers and seals, 2 oversize drive-in ramps, class IV sprinkler system, gated and secured truck court, and 315 parking spaces. 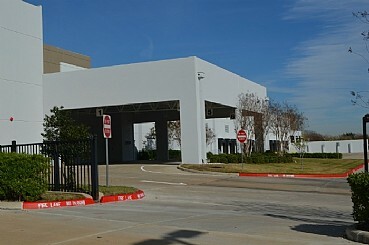 Located in the prestigious Sugar Land Business Park, Gillingham Distribution Center offers a premier location as well as excellent access to Beltway 8, US 90A, US 59 and State Highway 6. 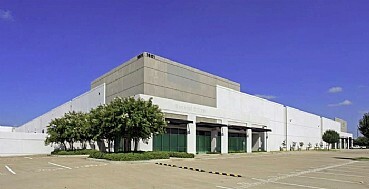 The property was sold in February 2017.